Founded in 1982, we are Southwest Florida’s most trusted source for Top Quality Used Golf Balls, Custom Logo Golf Balls and New Golf Balls . Our used ball staff has decades of grading experience and our stringent grading policy delivers the absolute highest quality used golf balls available. Our company commitment is to deliver the highest quality for the price, you will be impressed! We ship our and Used Golf Balls,Custom Logo Golf Balls and New Golf Balls, using Fedex or USPS to keep your shipping charges to a minimum. 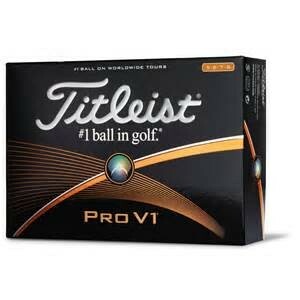 New and Used Golf Ball orders are processed and shipped on order placement date or next business day. We have been in business for over 30 years and the Golf Balls Galore family takes pride in a quality product shipped to you on time. We are proud that our quality and prices beat everyone on the web, that is why over 70% of our sales are repeat customers. Check out our site you find a great deal more than balls, purchase from us and you will see why Golf Balls Galore stands alone above all others. When in Naples, Florida please visit our storefront at 2181 J & C Blvd.